Ensconced within Desa Visesa Ubud, Visesa Balinese Healing & Spa is not ordinary spa, but a venue designed to promote health, beauty and balance via a program of traditional holistic healing and blissful pampering experiences. 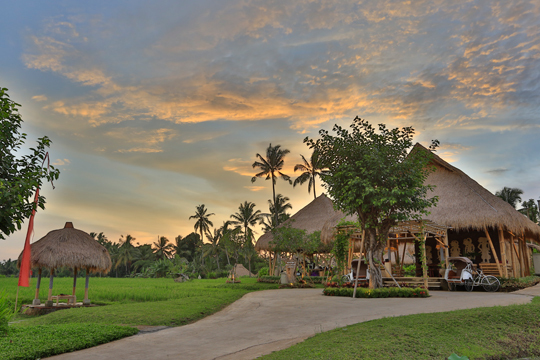 Desa Visesa Ubud is a striking, culturally inspired luxury resort on land owned by the Ubud royal family and features working rice fields, palm trees, temples and shrines, along with an active local community. 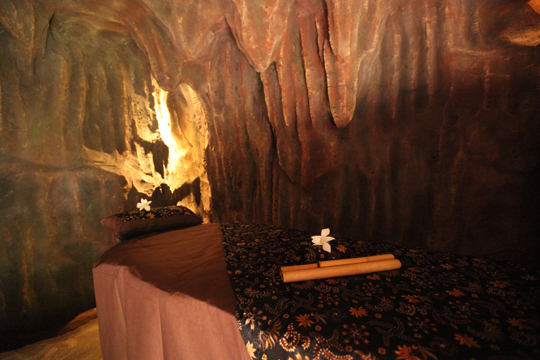 The spa is equally as luxurious and in tune with its environment. Visesa Balinese Healing & Spa maintains respect for the local traditions and all of the treatments are based on knowledge and techniques that have been passed down through generations. 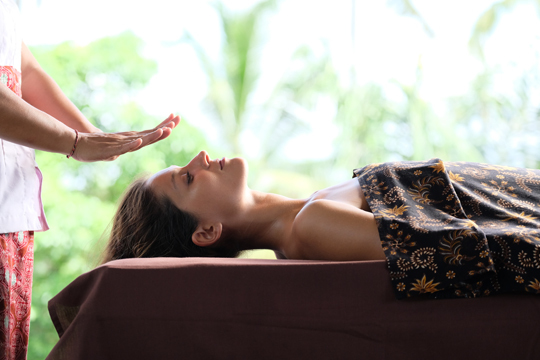 Visesa Balinese Healing & Spa adopts the Bali Usada concept, an ancient way to cure physical and mental ailments using healing techniques based on the practical use of Ayurvedic medicinal plants, herbs and spices. The goal of Bali Usada is to balance the embodied sekala (seen) elements and the mental and spiritual niskala (unseen) elements.